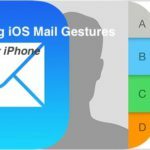 Recently, I wrote about how bad the iOS Mail client is, and a number of decent replacements for your iOS device. 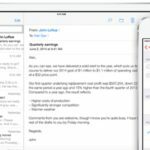 In the article I discussed Mailbox, a now defunct email client that was simply the best client I had ever used. 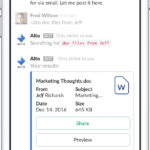 Shortly after writing, none-other-than AOL has introduced a new email client, called Alto, and it is amazing. I think it’s important to showcase this app separately, which is why I’m not adding on to the original post about mail clients. I’m going to spoil my review a bit, but this is the best mail client I’ve seen since Mailbox, and it may be even better. First, let’s get the basics out of the way. Alto features all of the standards you’d expect from a modern iOS mail client: 3D Touch Support, active push notifications, multiple inboxes, swipe actions, etc. Everything you’ve come to expect is present and works great. 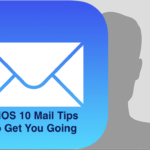 When you first boot the app, you’ll be guided through a tour of the apps features, and also be prompted to sign into all your email accounts. 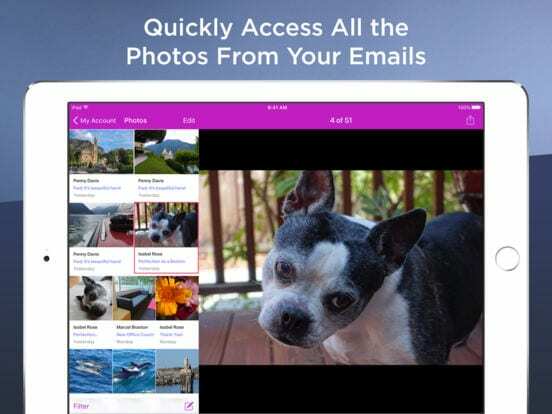 Despite the app being released by AOL, it supports all email services, and it supports them equally unlike some other contenders (I’m looking at you Inbox). One extremely basic and useful feature I saw in this app that I’ve yet to see in competitors: Alto allows you to lock the app using TouchID, adding an extra layer of security. It shocks me that I haven’t seen this before, and it works as expected. Once you’ve entered into Alto, you’ll be brought into a menu of your accounts in a pages style similar to the iOS home screen, with a unified inbox on the last page. You can rename the inboxes in the settings, and dictate which do and don’t receive certain features. 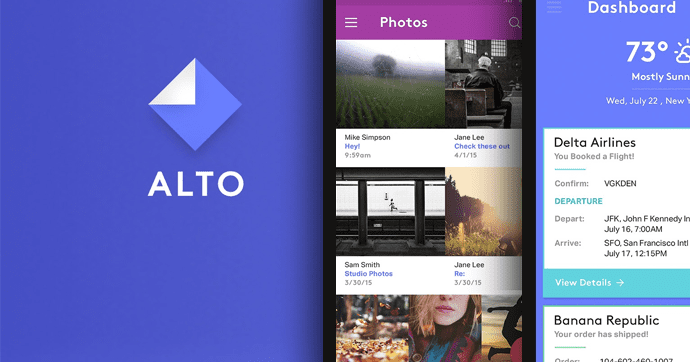 One of Alto’s main features is cards. Cards can be accessed by 3D Touching on the icon and by pushing the cards icon at the bottom left corner of the app at any time. These cards are beautiful, descriptive information from your email, allowing you to do things like check flight statuses and check package progress, all from one location. After doing a card-able action, like purchasing something from Amazon for example, the card will also show up inside of your inbox, giving you quick information without having to go into messages. 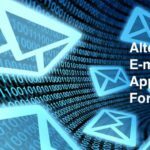 Alto’s second major feature is it’s automated assistant, similar to the one found on Email from our Mail client round up. 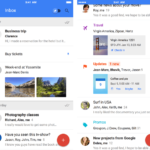 Each inbox has the ability to separate mail by a number of categories: Snoozed, Personal, Photos, Files, Unread, Starred, Shopping, Travel, Finance, and Social. Clicking any of these will automatically show you email that fits in that category. A couple of the tabs, like files and photos, will put the content first. They will show you a grid of all your photos in your email with little titles indicating who they were from. This is simply one of the most useful features I’ve ever seen in an email client, and it makes it dead simple to find files quickly. 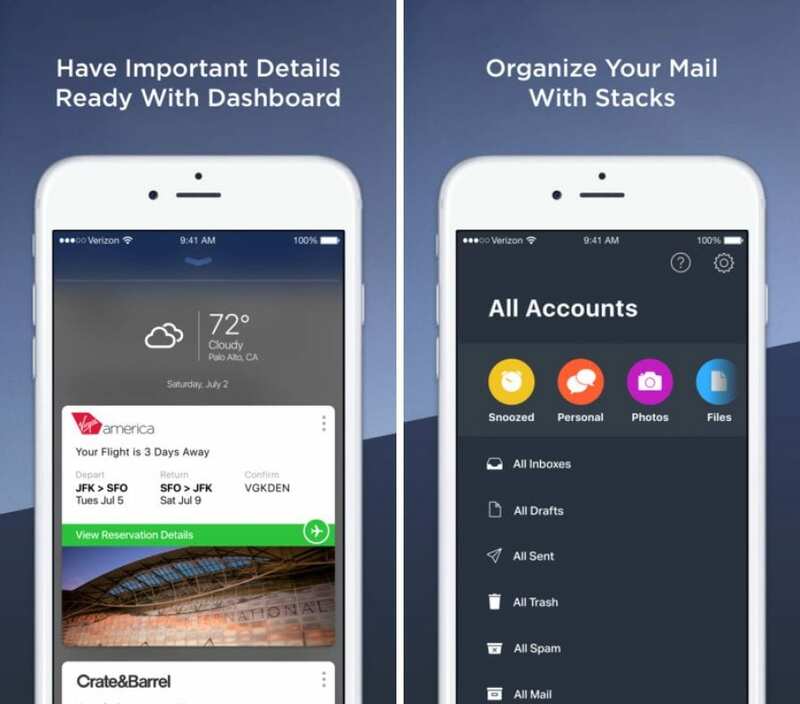 Alto is easily one of, if not the best email client I’ve ever used. It’s available now for iOS devices for free on the App Store. 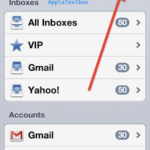 Can I delete VIP mailbox (iOS)?